Kuczynski narrowly survived an impeachment vote in December following his links to a construction company at the centre of the widespread corruption scandal in Brazil. Peru’s Congress today voted in favour of reopening the proceedings, with 87 votes cast in favour of the move. There were 15 votes against and a further 15 abstentions. Kuczynski will be forced to defend his links to the disgraced Brazilian construction company Odebrecht next Thursday (March 22), with the potential he could be impeached. With the Pan and Parapan American Games taking place next year, Lima 2019 have played down suggestions the political uncertainty could impact on their preparations. "The current political situation will have no bearing on Lima 2019's ability to deliver an outstanding Pan American and Parapan American Games," Lima 2019 told insidethegames. "We have the support of every level of Government and have received all necessary Government guarantees. 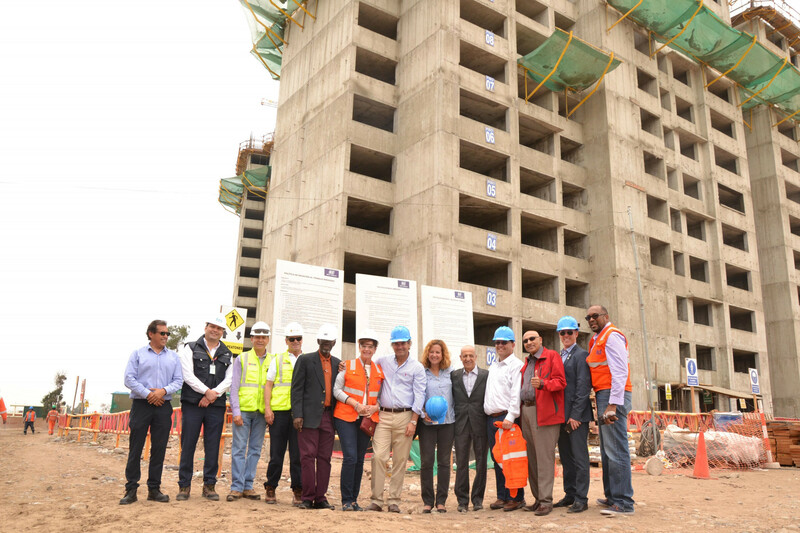 "Lima 2019's priority is on infrastructure projects and there has been tremendous momentum in recent months with tenders awarded in record time for the Athletes' Village, Videna and the Callao venues. "We are excited about the progress we are making and remain totally confident that we will deliver an outstanding Games that will leave an incredible legacy for Lima, Peru and the whole PanAm sports movement." Organsiers have this week welcomed Panam Sports President Neven Ilic to Peru's capital city, with the organisation holding their latest Executive Committee meeting. 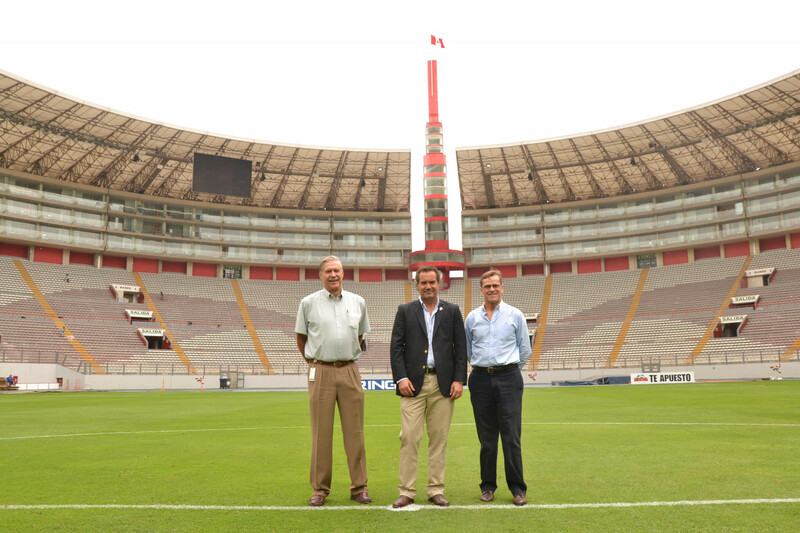 Ilic was taken on a tour of Lima 2019 venues including the Estadio Nacional of Peru, which will host the Opening and Closing Ceremonies. He also visited the Athletes' Village and the Videna sports complex, which will host several competitions, including swimming, athletics, cycling, badminton and handball. "They have made really impressive progress since we raised concerns in May last year," Ilic told insidethegames. "They are starting construction at most venues, which is the most important thing and we think the Athletes' Village could even be ready by the end of this year, or at least January or February, which will give us time for overlay work. "We are hopeful that all venues could be finished by March. "But they have no time to lose. "We have been told they will sign an agreement with the owner of land for the rowing venue at Puerto Viejo this week. "After they have done that the excavation work required for the rowing venue should be relatively simple." The rowing facility is the final venue which organisers needed to confirm for next year’s Games, with Lima 2019 stating an announcement will be made in due course. Lima 2019 also discussed allegations made by Roberto Vieira, an independent member of the Peruvian Parliament. Vieira last month asked organisers of the Games to explain reported increased costs to Congress. Organisers have rejected "unfounded, unsubstantiated allegations", claiming they remain in line with the infrastructure budget allocated in the Games masterplan. Lima 2019 are set to present their progress to Peru's Education, Youth and Sport Commission on Monday (March 19). The Lima 2019 Pan American Games are set to take place from July 26 to August 11, with the Parapan American Games following between August 23 and September 1.